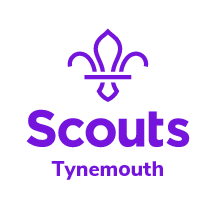 Tynemouth Scouts cover a large part of North Tyneside with groups located in Tynemouth, North Shields, Wallsend, Battle Hill and Howdon. There are currently over 600 youth members supported by over 200 adults. To find out more about our sections, click on one of the section logos above. To find a local group, view our find a group page.